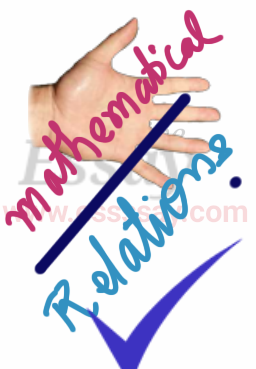 Important mathematical relations of measurement. These are very important mathematical relations. It must be on the tongue of a student . These common relations are seen very frequently in the sum .